Christmas is coming and now is the time to book your family Christmas session! You must have your session scheduled no later than December 14th in order to get your portraits back in time for Christmas. Our portrait ordering cut off date is December 17th this year. There’s still time, but don’t wait! We are booking up extremely quick! 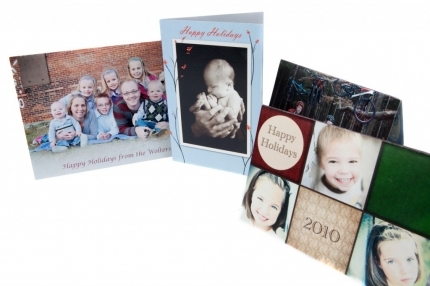 As always, we have a lot of different Christmas cards that you can personalize from any session we’ve photographed for you, even if it was earlier in the year. And new this year — Photo Cubes! Aren’t these adorable? Each cube contains 6 images. 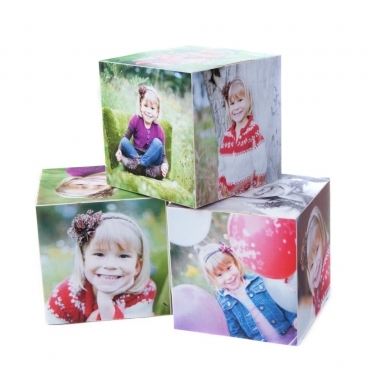 A set of three cubes costs $36 making it a great gift for Mom or Dad’s desk, around the home or even something unique for Grandma and Grandpa. 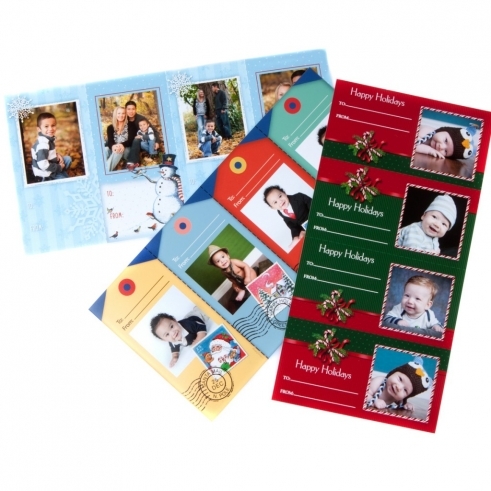 And last, but definitely not least….Photo Gift Tags! These come as a set of four, with up to 4 different images of your choice. And at only $2.50 a sheet, you can afford to personalize all your presents this year!